During a briefing last month regarding their fiscal year that ended in March 2018, Toei responded to some investor questions regarding various plans. The summary of the Q&A they gave only included 4 questions: 1 which was about Toei's initiatives regarding overseas distribution, 2 regarding upcoming plans for Dragon Ball, and 1 was about the upcoming Digimon project. Q: It seems the Digimon series has a new project in the works; could you share with us any plans that you have for the project, at least what you are allowed to share? A: All 6 parts of Digimon Adventure tri. have now been screened in theaters. By screening this movie, which is primarily aimed at both male and female audiences in their 20s, on a smaller scale in about 15-20 theaters, we were able to make this project a success. The new project will, in addition to this core audience, also be aimed at a slightly wider audience. The new project intends to aim at the same core audience that made tri. a success for Toei, while also attempting to expand wider. With tri. 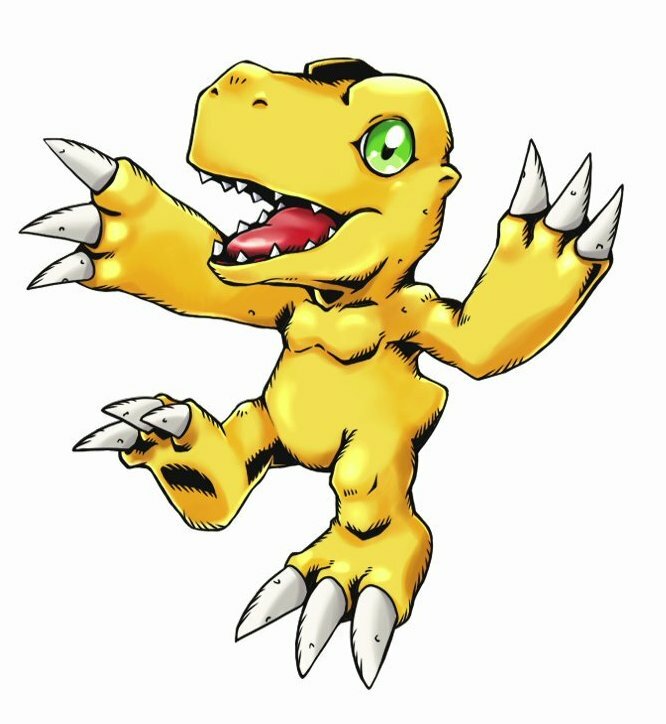 being the biggest success Digimon has had in a long time, it makes logical sense that they'd want to try and primarily aim at the core group that made it successful, while also attempting to increase the size of the audience. Thanks to garururou for the info about the document and garm for the translation. Yay! Glad to be in the target audience once again. Here's hoping to more success! The idea of a wider target audience sounds like a good idea to me. Tri was such a niche product, even if it did well. I would like to see them maybe try and net new Digimon fans with this project! Honestly, I do not know how you can conclude that Toei talks about 02 characters in this Q&A. I imagined that the new project would have a wider broadcast (the films were pretty limited). Last edited by Kon; 06-24-2018 at 07:29 PM. I didn't mean it like that. I said that it sounds like it's going to be tri 2, since they said "The new project will, in addition to this core audience," with the "core audience" being Tri's audience. I just said that maybe the 02 character would be around this time since they appeared in the final Tri movie. I'm pretty happy Digimon is now a competitor with Shin Megami Tensei/Persona instead of Pokemon, considering the designer said he was heavily inspired by the former instead of the latter.